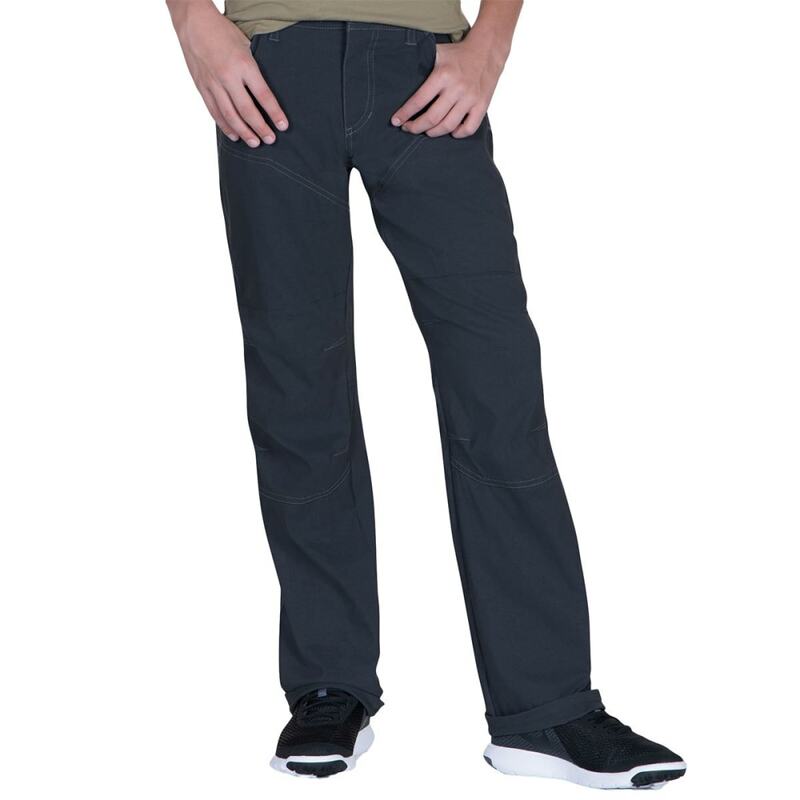 An essential year-round soft-shell stretchy pant for any active kid, the K? ?HL Boy's Renegade Pant is here! 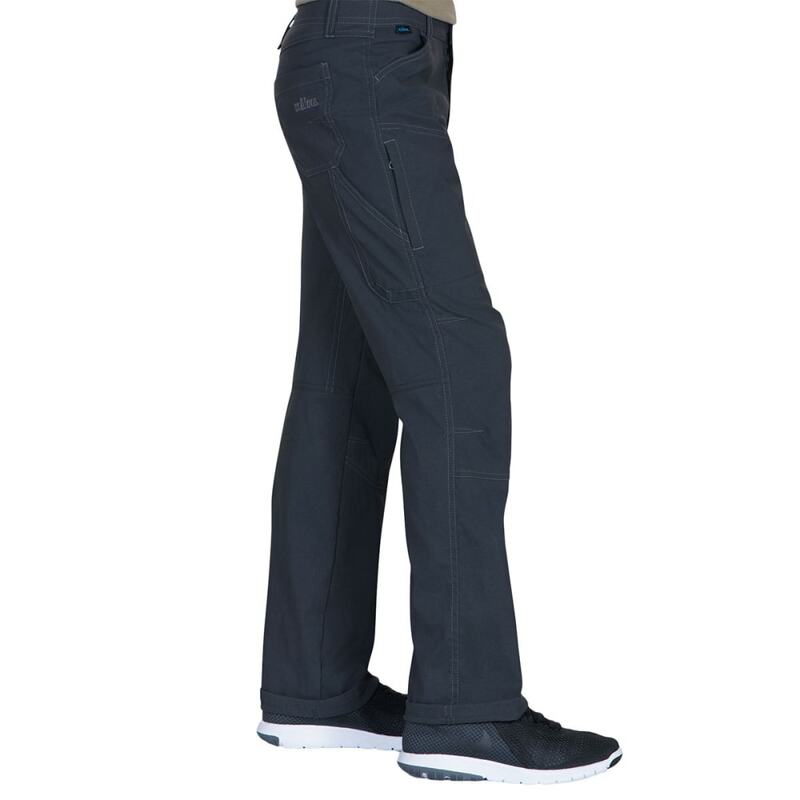 While the industry was focused on techno-tight fitting soft-shell hiking pants, they opposed this conventional thought and created the K? ?hl Renegade??? Pant. Looking for pant that can do it all? The Renegade features an anatomically engineered Free Ryde??? waist and K??hl?? ?s signature style that goes from cliff wall to the café with ease. Test the articulated knees and gusseted crotch combined with a four-way stretch fabric. Four-way stretch fabric comes from ?? ?mechanical stretch??? – as a result of how it?? ?s built on the loom – combined with using a fabric that itself has elastic properties (9% spandex). Hiking or backpacking? There are plenty of pockets to store any gear he?? ?ll require. Below the front hand pockets are zippered mesh pockets that double as vents. The K??hlAir??? Vent System reduces your skin temperature by venting through the mesh pockets. 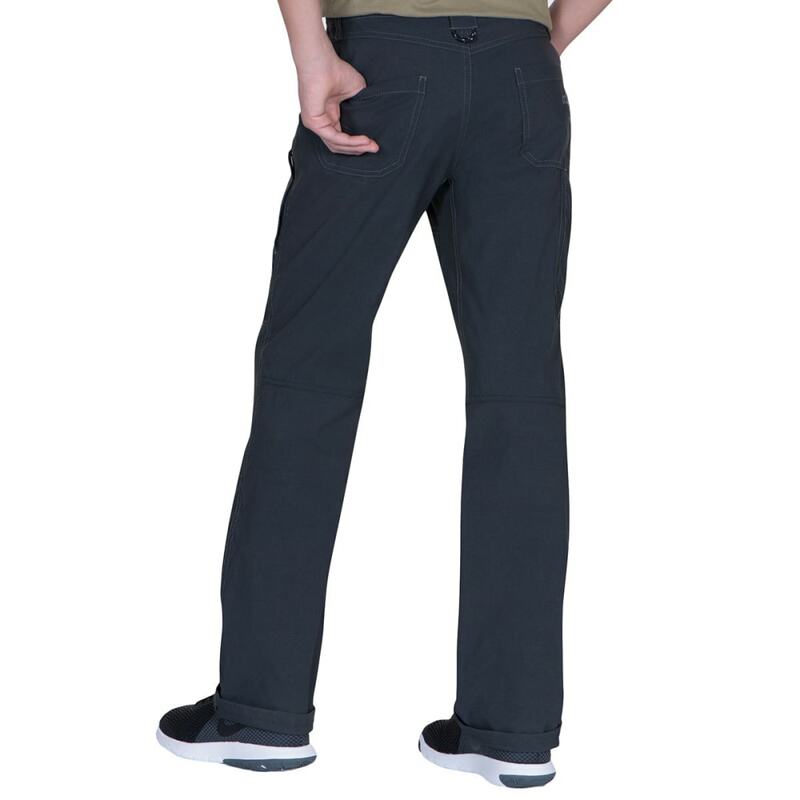 The Renegade pant will perform well in highly aerobic activities. It will wick well during activity and quick dry afterwards. DWR helps shed moisture. Size Guide: Inseam Lengths: XS=22"; S=25"; M=27"; L=29"
Inseam: XS=22"; S=25"; M=27"; L=29"